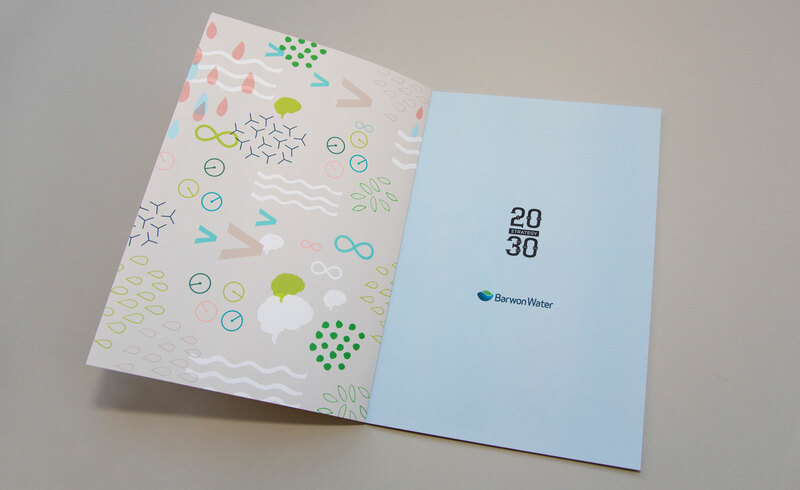 Grindstone collaborated with Barwon Water in 2017 to design its 2030 Strategy. Heralding a significant paradigm shift for the organisation, the strategy outlined Barwon Water’s change from a focus on what it does, to how it does it. 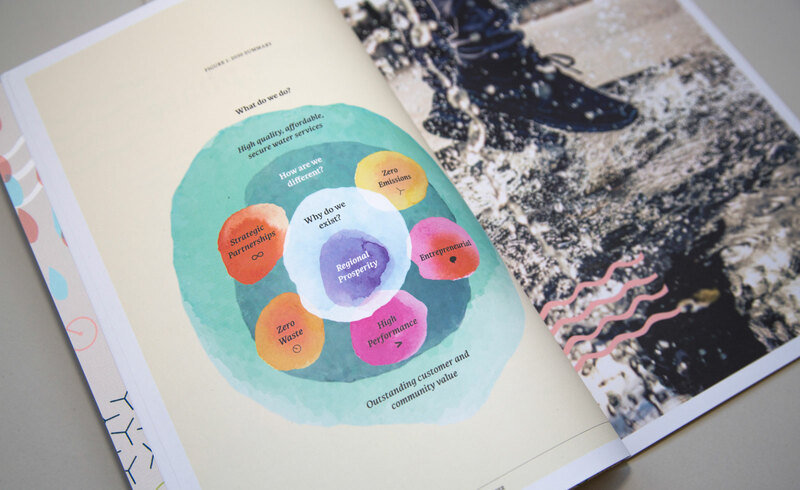 This internal strategy document was the precursor to a full brand strategy – one designed to create a customer facing expression of why Barwon Water exists – beyond being simply a water provider. 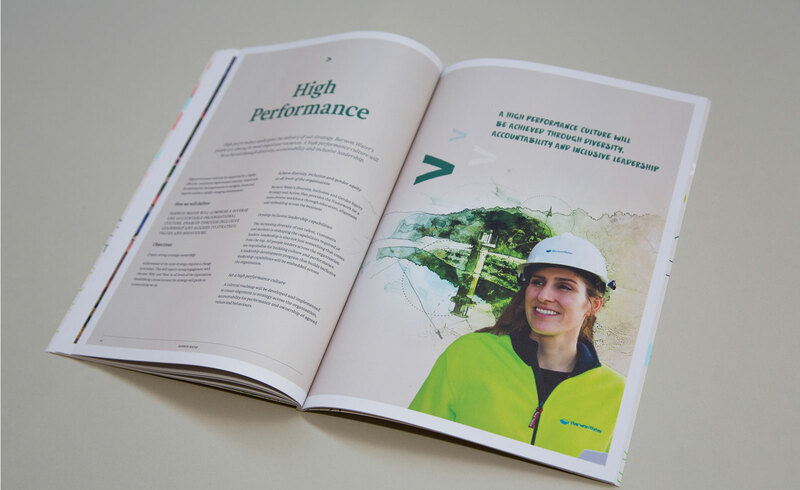 The brand strategy for Barwon Water charted the course the organisation would take to change from being perceived as just a service provider to an organisation that cares deeply about the future of the region and is actively contributing to its prosperity. 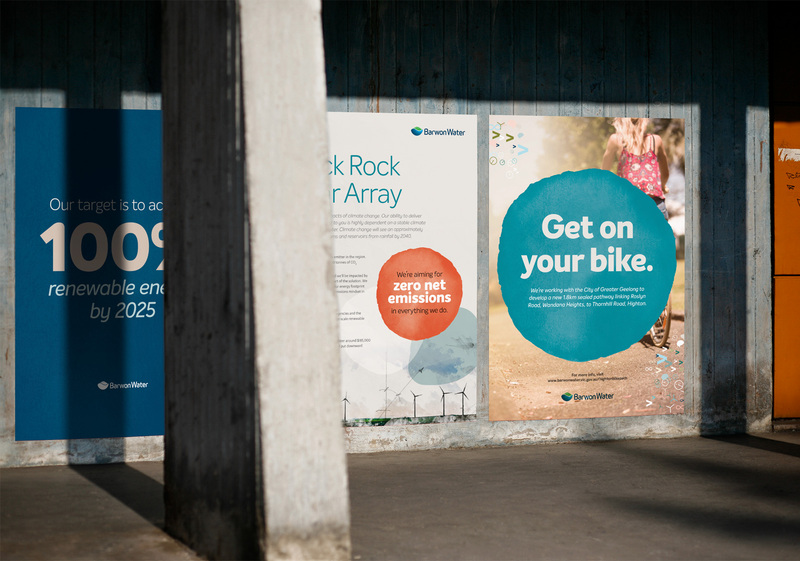 Three ‘golden threads’ were chosen to run through all Barwon Water’s future communications to bring the brand strategy to life. First, ‘More than’ – more than what is expected, innovative, inspiring, always adding value to people’s lives. 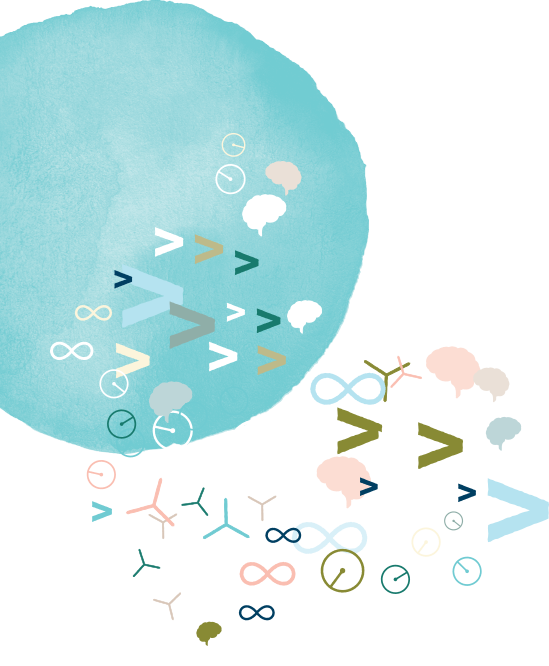 Second, ‘Working with’ – listening, partnering and creating together. Third, ‘Flow on’ – everything done has a flow on effect that supports customers and community. 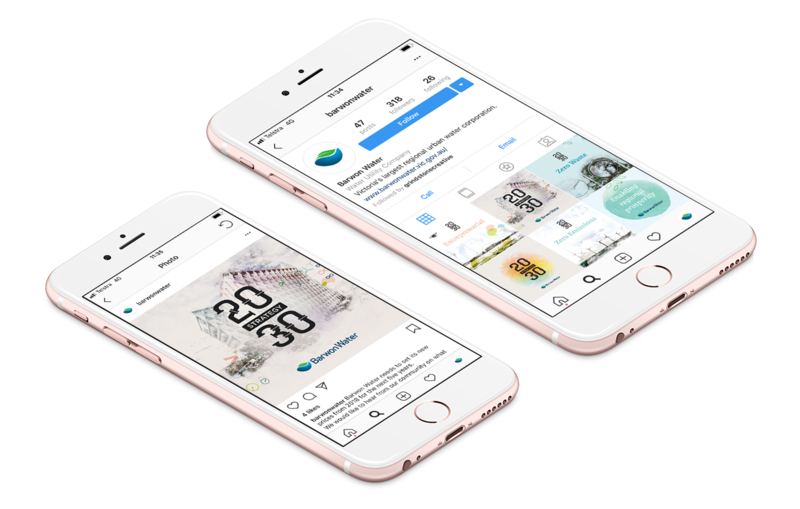 A new visual identity, spanning graphic devices, typefaces, colour palette and image styles were developed to help speak the new language of the brand. 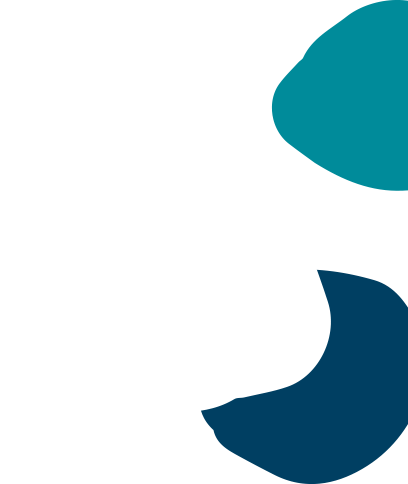 The 'Innovation Cloud' is the cluster of icons that have been developed for Barwon Water to symbolise the shift in focus from being merely a water utility, to being an enabler of regional prosperity. 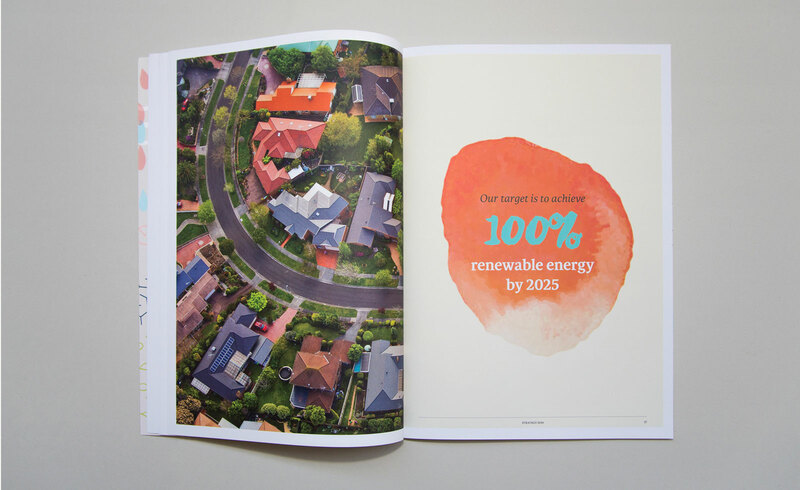 A collection of four hand-crafted circular shapes resembling stepping stones, are used throughout the Barwon Water marketing collateral to symbolise ‘stepping stones to regional prosperity'. 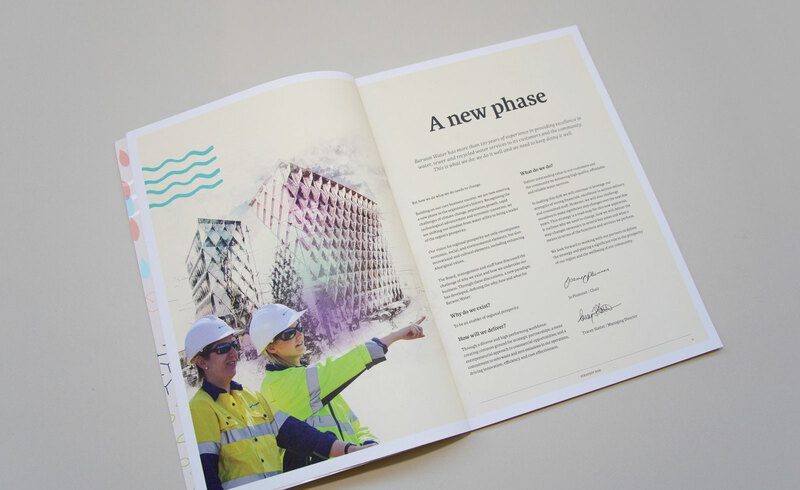 The new colour palette and icons are designed to complement Barwon Water’s five ‘step-changes’ necessary to transition from utility provider to enabler of regional prosperity. 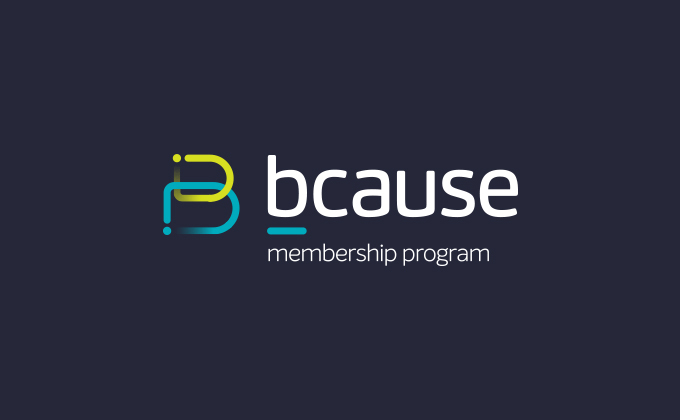 These are: strategic partnerships, zero emissions, zero waste, entrepreneurial and high performance. 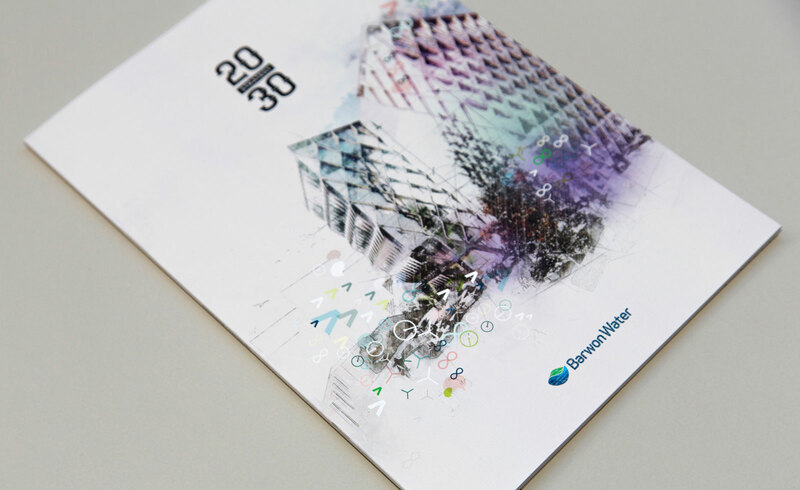 Grindstone collaborated with Barwon Water to design its 2030 Strategy. 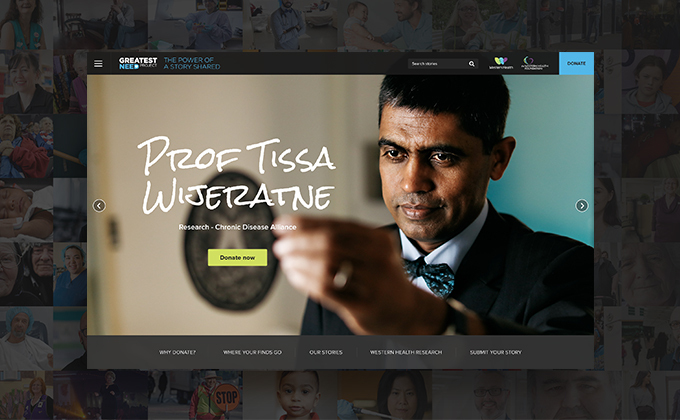 Heralding a significant paradigm shift for the organisation, from a focus on what it does, to how it does it, the Strategy required an innovative design approach to illustrate this change.